Visit any iconic church, cathedral or chapel and the only aspect that you find common in terms of decor is stained glass. 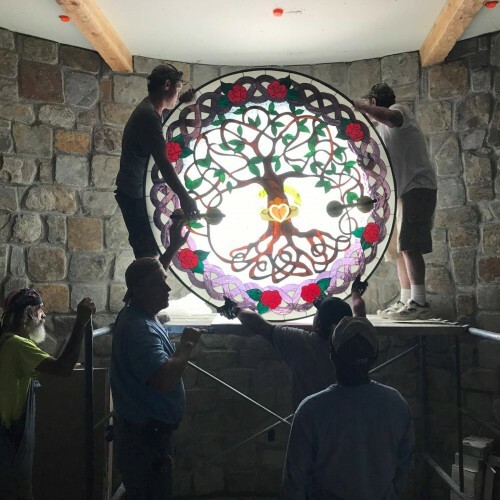 It is essential for any place of worship to inspire reverence to the divine, and stained glass windows, entryways, transoms, and sidelights effortlessly achieve that. 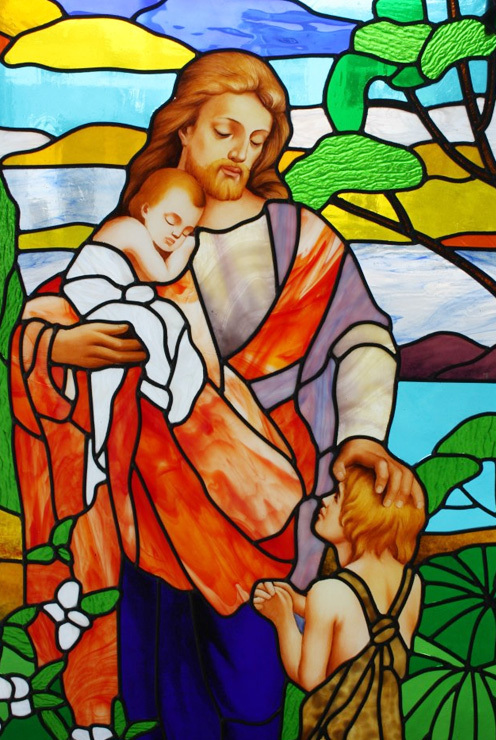 The ancient art of handcrafting stained glass has been kept alive by us. 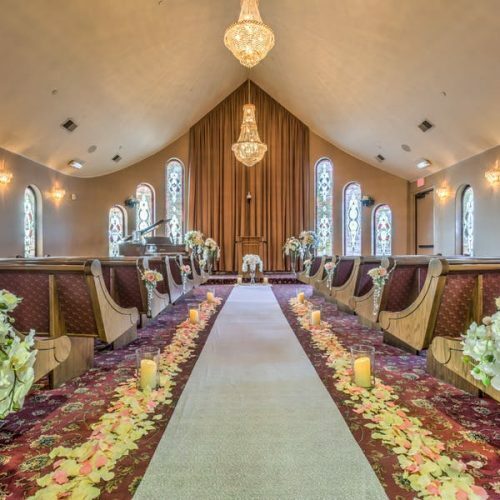 We can create the same peaceful ambience that you find in any of the monumentally well-known churches, cathedrals and chapels. With a mix of traditional colors and religious descriptions, we can add the element of religious aesthetics to any place of worship. Designing or restoring the place of worship using stained glass brings in a divine vigor among the members of your congregation. Our existing clientele is a testament to this fact. 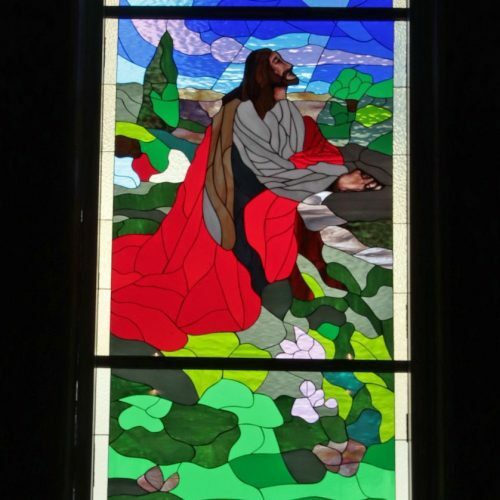 The art of story telling without words: From the time immemorial, stained glass has been used to tell stories through visual medium. Creating scenes like the “Last Supper” on glass has its own magical effect. We design stained glass in Medieval style: Our artisans work on stained glass with a sense of reverence for what they stand for. The result is invariably a piece of art that beckons the believers. We create constant reminders of the lord, the savior: People visit churches, chapels, and cathedrals for a reason and that is to be close to the almighty as much as possible. Stained glass windows and other structures achieve precisely that through depiction of everything that is holy. Restore the glory: We have undertaken several restoration and repair works of churches, cathedral and chapels, making use of state-of-the-art stained glass restoration techniques. Extensive experience working with institutional authorities: Having worked with several Christian institutions over the years, we know what you expect from us. As a pastor or the head of the institution, you would definitely want to create the same kind of ambience that has inspired people to surrender to the Lord, since the time immemorial. The relationship between stained glass and churches goes back to the 4th century. Originally, adopted by Roman and Egyptian civilizations, stained glass today is an integral part of Christian religious structures around the world. Give our experts a peek into your vision for the church, cathedral or chapel, and they’ll materialize it to perfection. 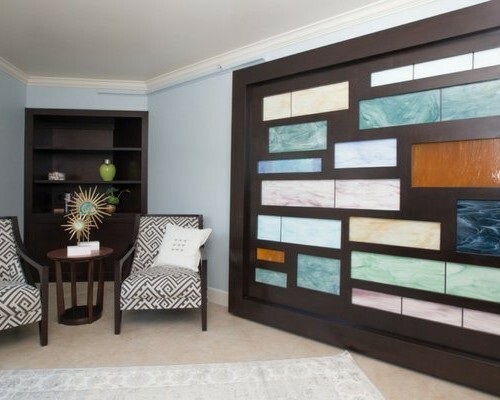 It’s no less than a miracle that the combination of internet, computer aided design and digital design plus photography allows us to bring you iterations at every step of the stained glass design process. The process allows you to rest assured that you will get exactly what you expect. Moreover, you would be able to discuss the actual look with the members of your congregation and take their opinion as well. After all, it’s you who spend a lot of time in the place of worship and we want you to be completely satisfied with what we design for you. Let’s Design the Inspiration Together: All you need to do is call us at 619-454-9702 or email us, and we would be glad to work for your church, chapel or cathedral.